In the second of our series of ‘Meet the pianos’ videos, David Owen Norris introduces an instrument like the ones Jane Austen would have known – a wonderful 1796 Broadwood grand piano. We acquired the Broadwood four years ago, and it has been a hard-working addition to our historic piano collection. We’ve used it for student projects like Clementi Calling, and it even had a brief moment of television stardom when it appeared in this BBC 2 documentary celebrating the 200th anniversary of Austen’s Pride and Prejudice. 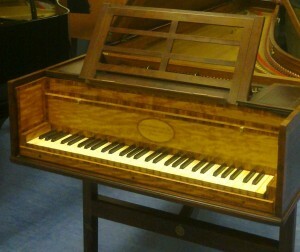 Broadwood was an English firm of piano builders whose instruments were highly prized all over Europe in the late 18th and early 19th centuries. 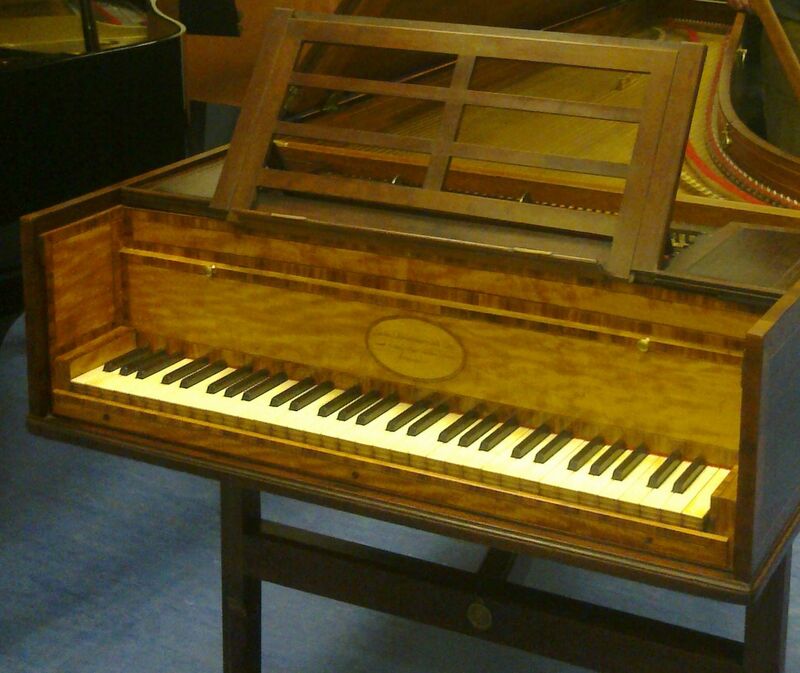 The earliest surviving Broadwood grand is from 1782, and ours, built less than fifteen years later, is the type of instrument they were making when Haydn visited England in the mid-1790s. In this video, David Owen Norris explains some of the ways the construction and tuning of instruments like the 1796 Broadwood informed compositional thinking at the time. 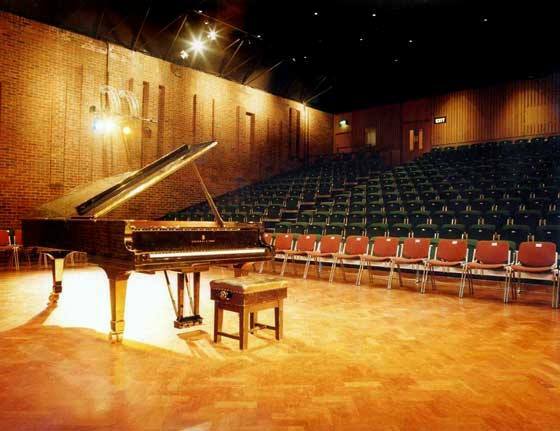 If you can help with the costs of supporting the flourishing keyboard programme at the University of Southampton, please consider making a donation – even small sums can make a difference. 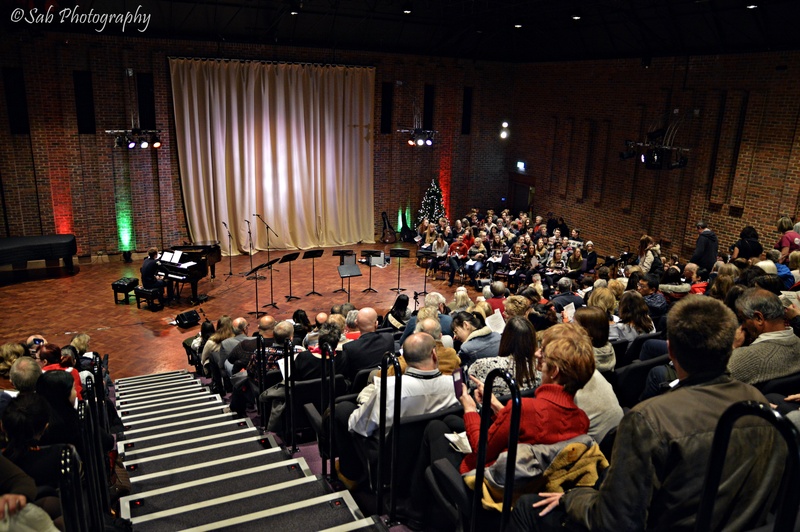 If you can help, please go to the university’s online donation page and choose ‘Music Performance’ from the options provided. THANK YOU for supporting Music at Southampton. 2 Responses to "Meet the pianos again"